Cheri was very nice and let me choose any three colors from the following formulas: Pure Organic Mineral Eye, Blush, Glow, Foundation or Color Corrector. The shipping was actually really fast, I don’t know when exactly she mailed my package, but it took less then 7 business days that’s for sure, and I am from Canada! Here’s what the containers looks like. Now, I am a very bad eye model apparently because none of the pictures I took really shows how pretty the colors are =( There is actually a lot more pigmentation in real than what the pictures show. First Picture is Orglamix Eye shadows Only, I used both shades. On the third picture, I tried using the shadows over a creamy shadow I have, hoping you can see the Orglamix products better, but It wasn’t a big success. I would also buy the Primer to make sure the shades are the their best! And they have a money back guaranty! I guarantee you will love Orglamix, or your money back. It’s that simple! How many times have you wasted time and money (I myself have been there, done that) at the cosmetic counter? Things are different at Orglamix. I want you to absolutely love your purchase! It's true, you can't test the eye shadow before buying...but that's ok! I offer a 100% Guarantee, which allows you to buy makeup with confidence. If you're not satisfied with the color, the packaging, the whatever, simply return the item within 14 days of your purchase and I'll give you a full refund. You can try new colors, new formulas, and new products risk-free...so go ahead and buy that shade you've never worn before. It may be exactly what you've been looking for. I guarantee you will love Orglamix, or your money back. I look like a TV pub don’t I? Well I’m totally sold lol and you’ll be surprised buy their low prices (5$ for a eye shadow jar, or less if you order more!) and they ship worldwide. Now Cheri very generously offered one of my readers any three colors from the following formulas: Pure Organic Mineral Eye, Blush, Glow, Foundation or Color Corrector. All you have to do is leave a comment with one of the products from Orglamix you would like to try (you can always change your mind if you win). This giveaway will end on October 5th, 2010. I have such horrible allergies to make-up and have been wanting to try mineral products for awhile now. 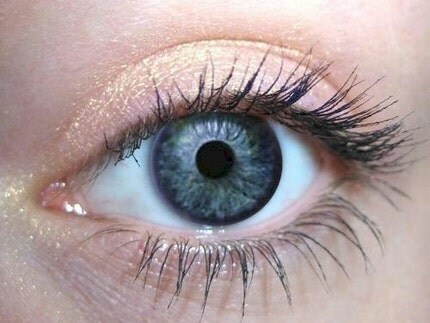 The eye colors look cool- love that you can have both the dramatic and natural looks. Are they safe for contacts? The eye colors are gorgeous! I'd love to try Brimstone. I love trying different kinds of make-up and think these look/sound great. 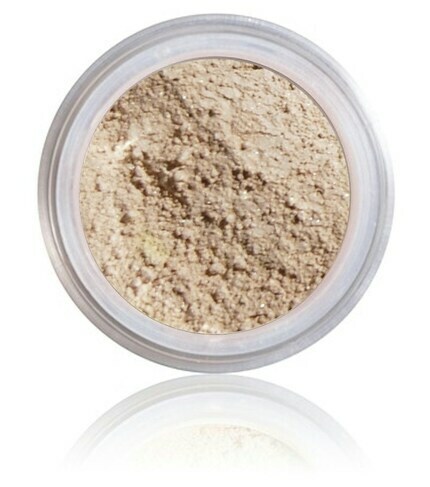 I'd love to try the Olive - Pure Organic Mineral Eye Color. Many of the eyeshadows is what I would love! I have mineral products and I love them since I'm not allergic to them!! I would like to try the paprika blush. The eyeshadows are beautiful. So many colors. I had a hard time choosing 1 I would love to try. I think Ill go with Pearl. I love the color Neroli! I think it's very pretty. I like that it is safe for contacts, I always worry about that! I love the eyeshadow colors! I have always wanted to use mineral makeup but have no idea how so I would so much love to own the 14 piece Fair Starter Kit. Then I would get the Green Eye Intensify. I also want more but I'm lovin the look of this product. The eye colors are gorgeous. I wish I could put on eye color like that. I usually turn out looking like a clown. I would have to try the foundation first. 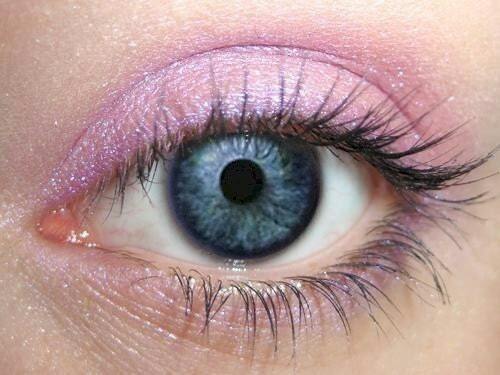 I would love to try the eye color in Patchouli, it looks beautiful!! Thanks for the giveaway. I'd love to try Patchouli...there all pretty but i like that one best. I love organic mineral make up! Love how the light reflects so well off the small crystals. 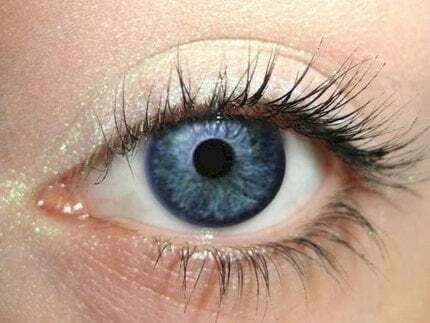 Beautiful eye colours, I had a hard time deciding which to choose, but I would go with Mint or Midnight right now. Both look great! I would love to try some of the organic eyeshadows. The moonstone and goji are quite pretty and subtle! The patchouli eye shadow looks really pretty. I love the eye color neroli! I love the sparkling pink color. I wanna be Pretty! I love the eye colors. So pretty! I also have extremely bad allergies to makeup which mostly mean sno make up for me i would totally be willing to try seeing its refunable! 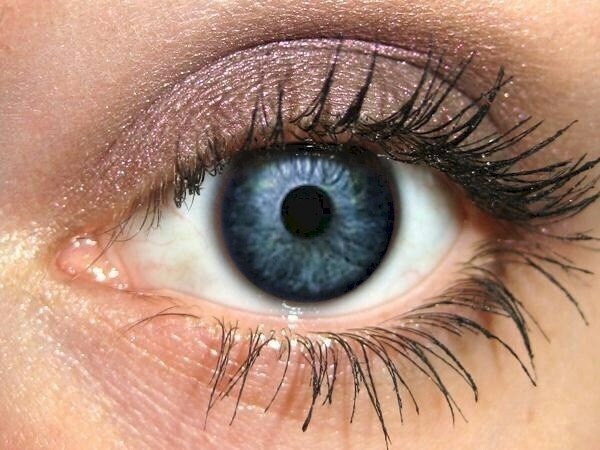 I think I would like to try the Chocolate Chip Cookie - Pure Organic Mineral Eye Color. Thanks for letting us know about this company. All of her products look amazing! 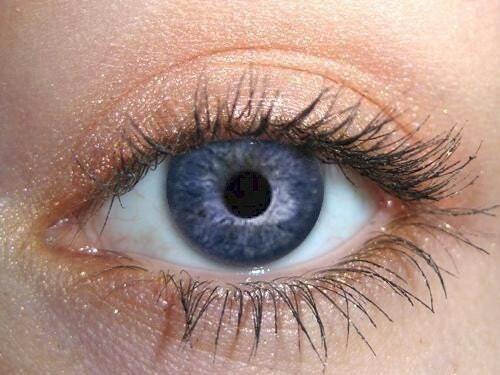 I Love Pink Grapefruit - Pure Organic Mineral Eye Color ! That's some beautiful makeup! Thanks for the giveaway and I'll be looking into to this company for sure! I love it all. The blush and eye colors are beautiful! love them all! i like mangosteen better! What beautiful colors! I love the Silk color--it looks like it would blend in with my skin color but still leave a beautiful sparkle for the days I dress down, but still want to wear make up. because it looks like a good look-i'm-wide-awake color! I love the Ambre eyeshadow! It would be perfect for days when I wanted to add some color to my face without being too dramatic. I really want to try the eye shadows. I liked that creamy one! I love the Eclipse collection. I love purple and the smoky look of it would be great for a night out! I love all of the colors. I am an eye shadow junky. Never tried a mineral based one before. I think you will look great in any of them.